In honor of our favorite season for film, we’re continuing the tradition of crafting one big all-encompassing sneak peek at the summer blockbuster schedule with an Ultimate 2014 Summer Movie Trailer. 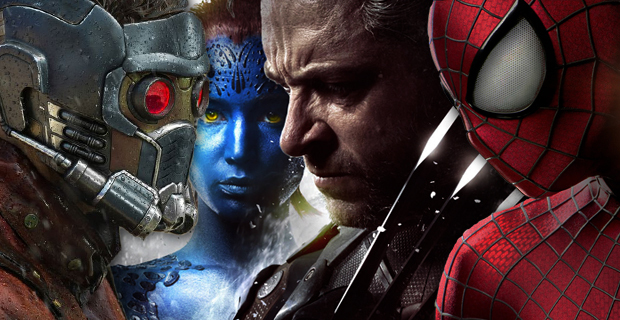 In the Ultimate 2014 Summer Movie Trailer, you’ll see plenty of highly-anticipated releases including X-Men: Days of Future Past, Transformers: Age of Extinction, Guardians of the Galaxy, and more. As mentioned, check out the video at the top of the page (if you haven’t already) as well as the full list of included movies (and their respective release dates) below. Another solid line-up this summer – with some especially high-profile film releases. Of course, the trailer itself isn’t all-inclusive so for the full listing of movie releases this summer check out our Summer 2014 Movie Preview article – which contains info on a number of other buzz-worthy projects.